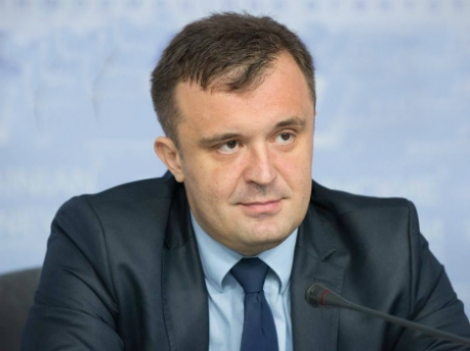 The first round of the presidential elections in Ukraine has passed fair and on a high-quality level, as the Head of ENEMO Zlatko Vujovic said at the press conference in Kyiv on March 2, Interfax-Ukraine reported. “In our opinion, the Ukrainian nation has to be proud of these elections, as they were free and competitive and the way they were conducted shows that Ukraine is moving in a right direction,” he said. According to him, the campaign was “dirty, there was a lot of mud-slinging”. “But everything was fair and on a high-quality level on the elections day,” the Head of the mission stressed. As it was reported, the Central Election Commission has registered 2,344 international observers for the presidential elections in Ukraine, 206 of them represented ENEMO. ENEMO is a European network of organizations which deals with observations during the elections. It includes 23 leading non-profit, non-partisan and non-governmental organizations from 18 countries of Central and Eastern Europe and Central Asia including three EU member states. It was founded in September of 2001.